First off, let me wish you all a VERY Happy National Chocolate Chip Day! It seems like every type of food and dish ever created has their own special day- not that all of them need their own day. Come on... do chocolate chips really need their own holiday? 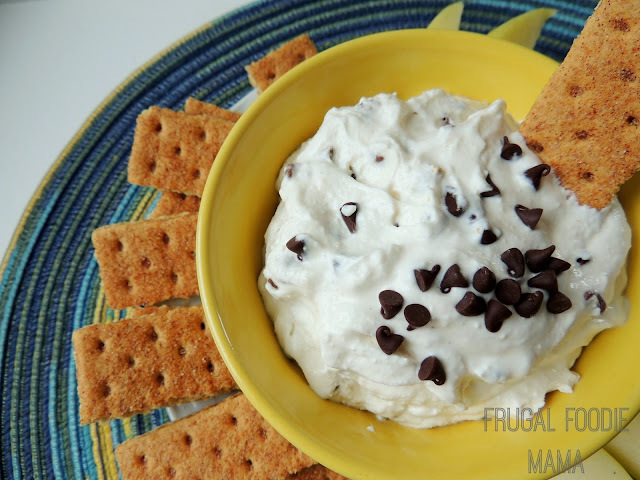 I am pretty sure we dip into that bag of chocolate chips in our pantry almost every single day. And it seems like I am buying a new bag at the grocery store every week. But hey? 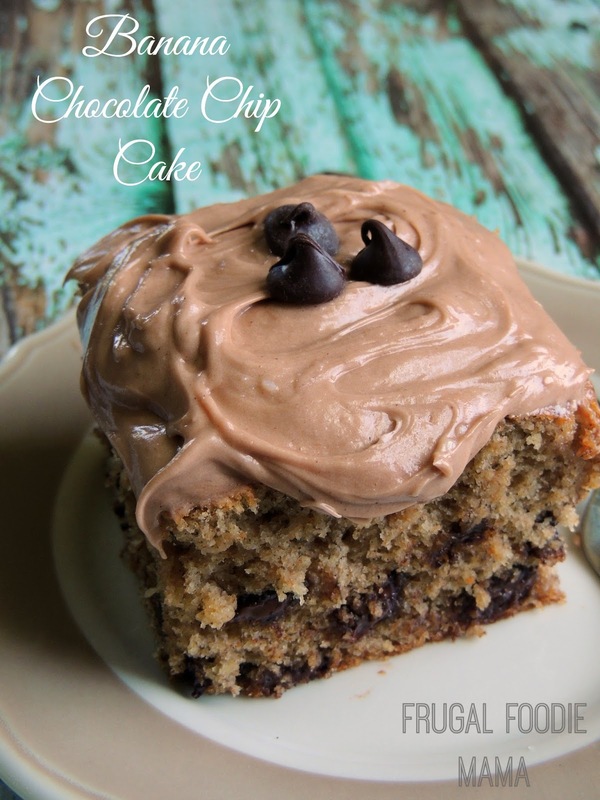 Chocolate Chips have their own day, so let's celebrate and take full advantage! 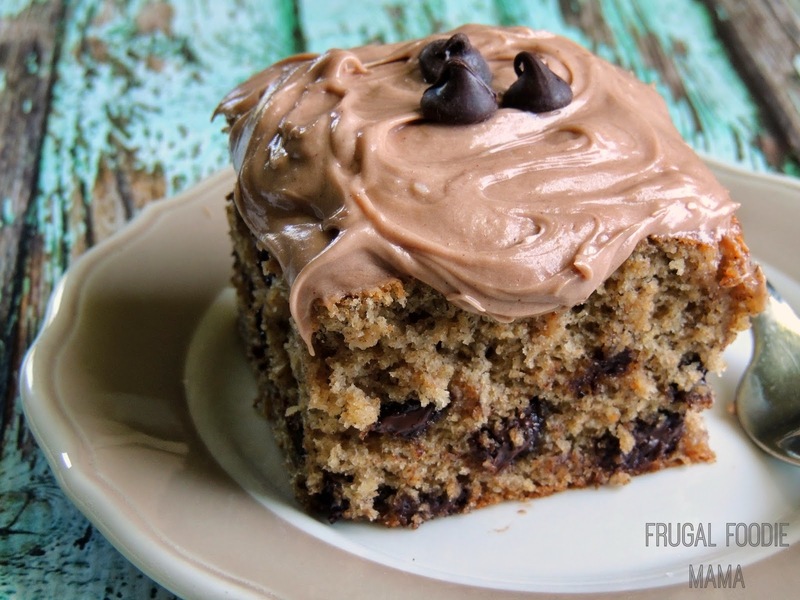 And I honestly can't think of a better way to celebrate than with this Banana Chocolate Chip Cake. I have been wanting to do a makeover of this recipe of mine for months. Because it truly deserves it. 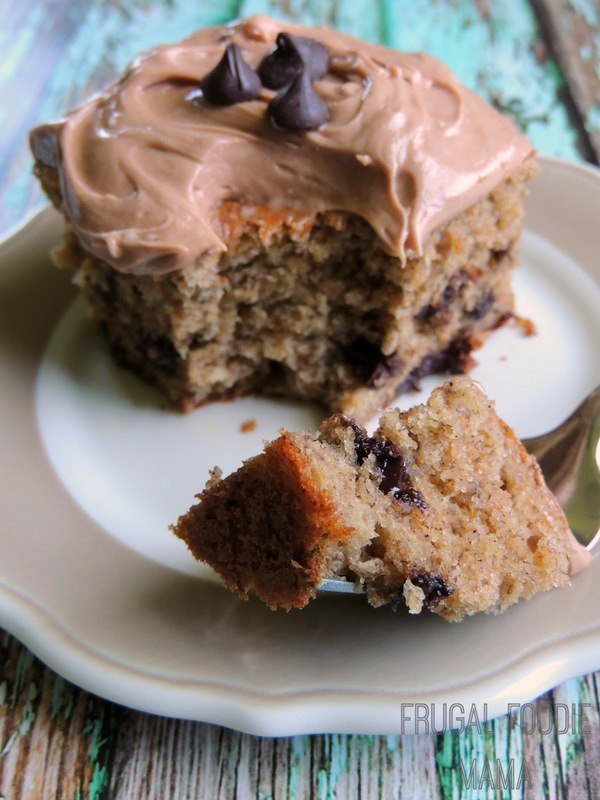 It is a moist, thick banana cake studded with chocolate chips and then topped with a creamy and decadent Nutella cream cheese frosting. 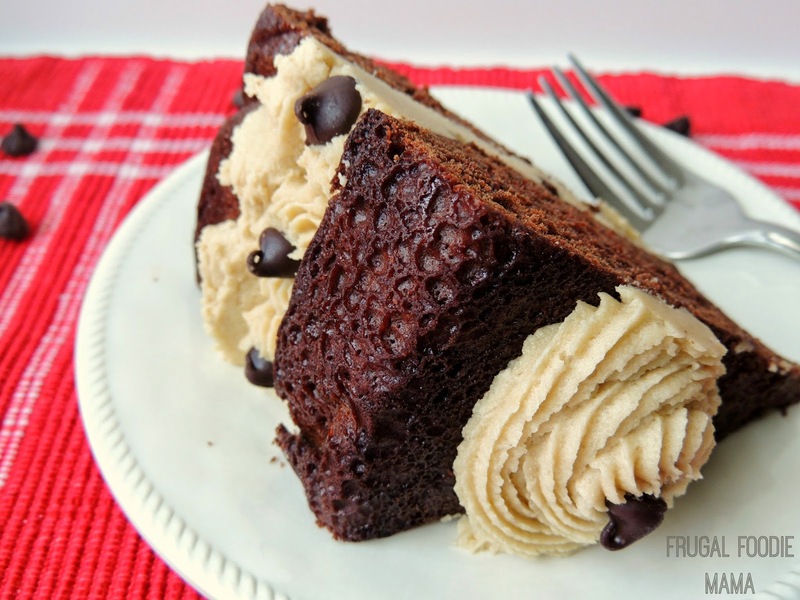 I originally published this Banana Chocolate Chip Cake with Nutella Cream Cheese Frosting in April of last year. I only swapped out a couple of ingredients- Greek yogurt for sour cream, coconut oil for canola oil- but the recipe is pretty much the same. The cake itself is actually pretty low fat and healthy. The Nutella cream cheese frosting gives it a little bit of indulgence, but you could leave it off if you are really watching your calories. Preheat your oven to 375 degrees. In a medium bowl, whisk all the dry ingredients together- the wheat flour through the cinnamon. Set aside. In a large bowl, beat all of the wet ingredients- the Greek yogurt through the egg- until well mixed. Beat in the dry ingredients mixture into the wet ingredients mixture a third at a time, until well incorporated. Mix in the chocolate chips. Pour the batter into a greased 9x9 baking pan. Bake for 25-30 minutes, until a toothpick through the center comes out clean. Allow the cake to cool completely before frosting. To make the frosting, beat the cream cheese, butter, and Nutella in a medium bowl until well mixed. With your mixer on low speed, add the powdered sugar and cinnamon. Beat until the frosting is smooth and creamy. Once your cake is cooled, frost it with your Nutella Cream Cheese Frosting. Cut and then serve! You can store any leftovers covered in the fridge for up to 3-4 days. 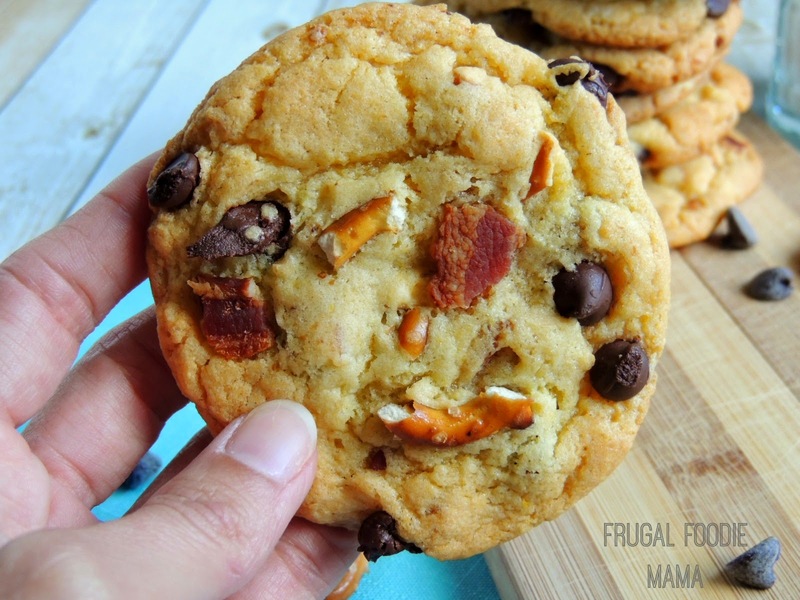 What is your chocolate chip of preference- milk, semi-sweet, white, dark, or those mini ones? Gah, I love those mini ones!